In this episode, Alberto interviews coach, powerlifter, and professional natural bodybuilder, Brian Minor. Brian and Alberto discuss in detail the things a first-time competitor should expect during their contest prep. 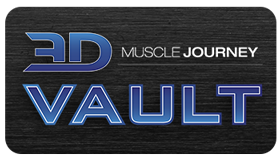 The coaches cover many important topics, including: how contest prep can affect your relationships, how to mitigate food focus, how prep affects your training, and the irreplaceable component of giving yourself enough time to prep. 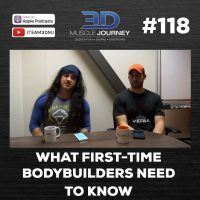 Along with addressing the various things first-time competitors should expect, Brian and Alberto cover what coaches who work with first-time competitors can expect, and how they can best support their athletes. If you are in the midst of your first prep, thinking about beginning your first prep, or you’re a coach who works with first-time competitors, we think you’ll gain many valuable insights and tips from today’s episode.